* Total number of reviews and star-ratings are based on data collected during the time period Lightfoot Mechanical, Inc. has been using the ReviewBuzz system and may not directly match the data found on each public review site. Exceptional service from sales to installation! We'll see about about the system and maintenance in the future. Good start! Tiffany is excellent support in very hot times. Handled my call and needs to perfection. Everyone from Lightfoot has always been great for several years. From the initial visit to confirm that my aging unit needed to go, through David’s helpful information on the next steps, the install that took less than a day, and the additional help with financial decisions—I was working with experienced, well-trained professionals. Highly recommend this team. I am very happy with all 3 hot water heaters. The team did an excellent job of installing. I would definitely recommend Lightfoot. On time. Clean uniforms. They fixed my two toilets quickly and did not try to sell me other services not needed. They were friendly and made sure I understood what they were doing. The technician called when he was on his way and he was on time. He was friendly and polite. As he worked along, he explained what he was doing and why. He took care to pick up after himself and made sure he didn’t track in the house when he went in and out. Great service, great price by outstanding people! Great service, great price from outstanding people!! I was told that some kind of agent would be applied but this did not happen. I also felt that the cost was wildly out of line with what local people charge so I doubt I would use the service again. I only did because I was missing work and could not get in touch with local plumber. In also want to get a copy of the video on the line so I can review at a good angle to determine if work is needed. 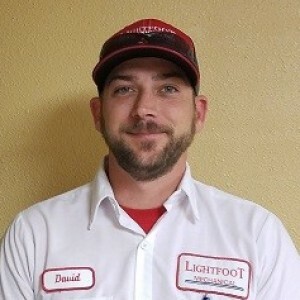 I was very pleased with the service and the knowledge provided by both Sam, Scott and the Staff of the Lightfoot Mechanical, Inc. They are all very polite and provide excellent customer service. I would likely recommend this company to family and friends. They are all awesome! I had Chris today for a breaker problem. He was exceptional in determining the problem, his explanation and his solution of repairing. Easily the best electrical experience I have ever had. 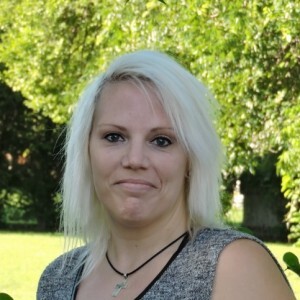 Sam is very qualified and performs functions effectively. He explains anything needed and gets the job done. On time and professional! Dylan was very polite and professional. He explained everything he was doing and what needed to be done. I felt very comfortable with him in my home and he solved our problem efficiently. 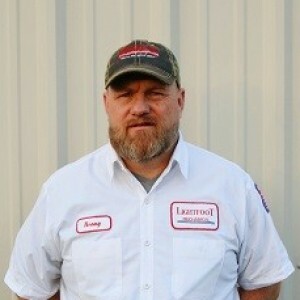 I would highly recommend him and Lightfoot Mechanical for plumbing needs. 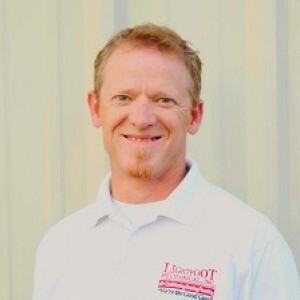 I have been using Lightfoot Mechanical for servicing my HVAC system for years. They have always done a thorough and professional job. I have just engaged them for three more years of service. The technicians are courteous and thoughtful in explaining what they have done and if there are any problems with the system. These are my go to guys. 24 seven. You have a problem they can fix it. They remodel two Showers. Re-plumbed my entire house. From the receptionist to the laborers, and everyone in between, simply the best! Sam has been taking care of my AC for over 20 years. He diagnoses the problem quickly and fixes it right the first time. He is always considerate and professional. None better! Had my unit serviced today by ******* *. from Lightfoot Mechanical. 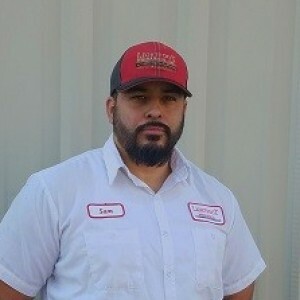 ******* is a very knowledgeable field service tech, very thorough, showed up on time, explained what he would do and answered any questions we had. 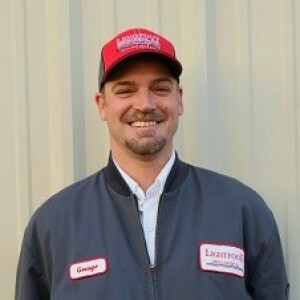 I highly recommend ******* and Lightfoot Mechanical for your A/C or heat pump needs. David B was excellent !! We want him every time. Really ... send David he knows our house. He is very knowledgeable and takes his time and takes care of all your problems. Customer service is always a top priority at Lightfoot Mechanical, Inc.. Our BBB Membership A+ rating is like a badge of honor as we continuously strive to provide the best experience for our clients.